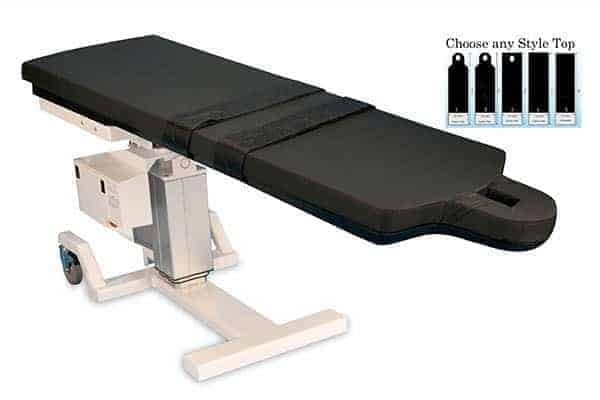 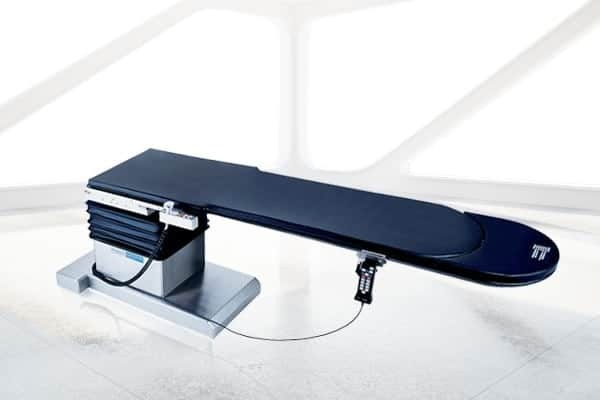 Rugged, versatile stretcher ideal for any procedure environment. 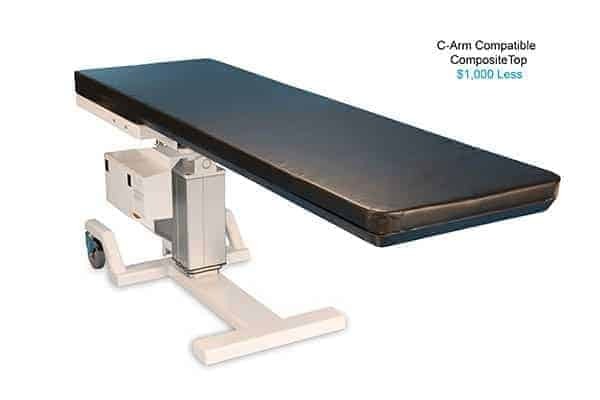 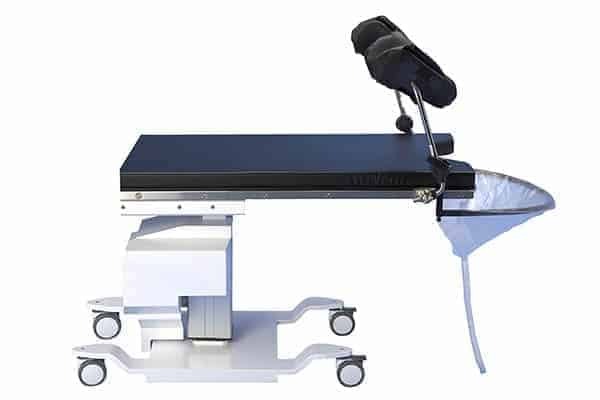 Superior patient capacity of up to 700lbs. 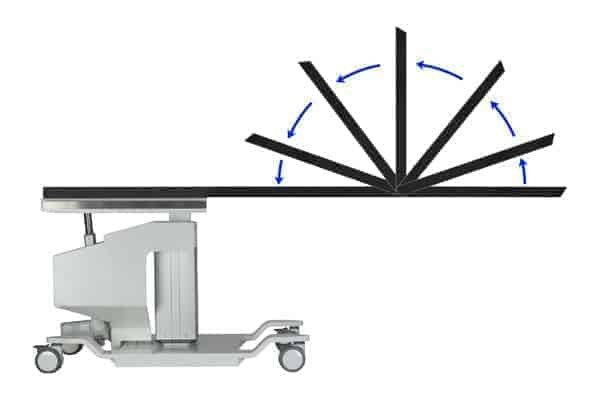 BackSaver Fowler® technology for articulated head section. 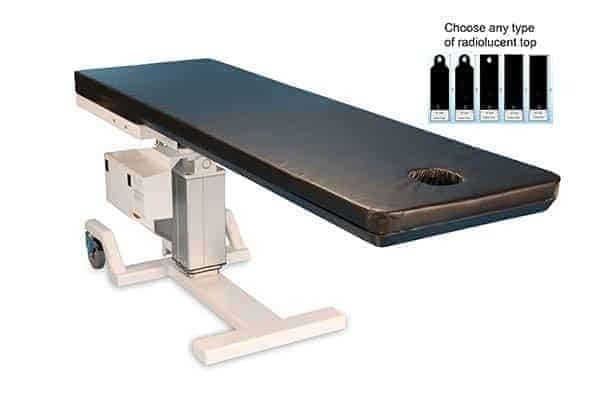 AccuMax Quantum™ 5" air stretcher pad. 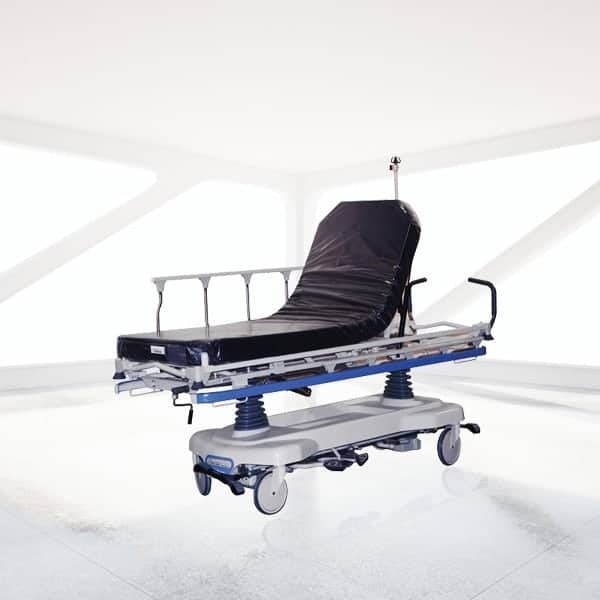 Controlled Release™ prevents pressure ulcers through pressure redistribution.